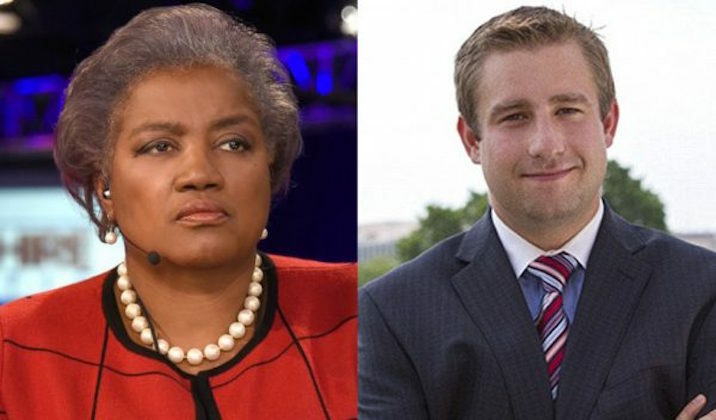 When Donna Brazile begged Hillary Clinton to find Seth Rich's killer, Hillary "blew her off"
Hillary Clinton ended a call with Donna Brazile after plea to find Seth Rich’s killer. The Gateway Pundit reports that in her new book, “Hacks: The Inside Story of the Break-ins and Breakdowns that Put Donald Trump in the White House,” Democrat political operative Donna Brazile recounts Hillary Clinton’s reaction to Seth Rich’s murder. Hillary blew her off after asking the failed presidential candidate to help to find DNC staffer Seth Rich’s killer.